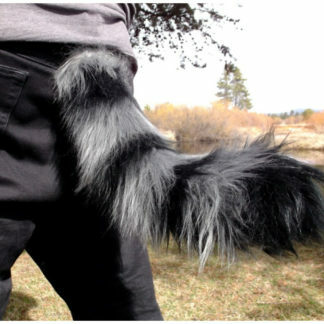 At AnthroWear, we too believe you can be anything! Become a true Zootopian with this stunningly beautiful AnthroWear Zootopia Fox Tail, based on the popular Disney character, Nick Wilde. 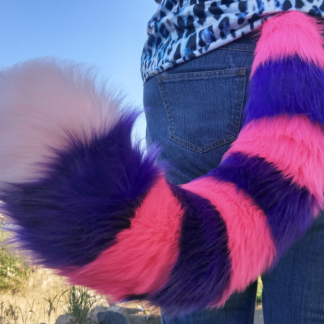 The tail is 24″ long, made with ultra premium luxury shag faux fur, and contains a bendable wire core for you to bend and shape as you wish. 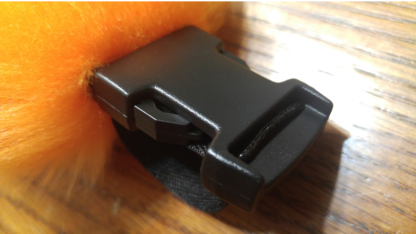 The tail attaches with AnthroWear’s exclusive Deluxe Belt Loop Buckle. 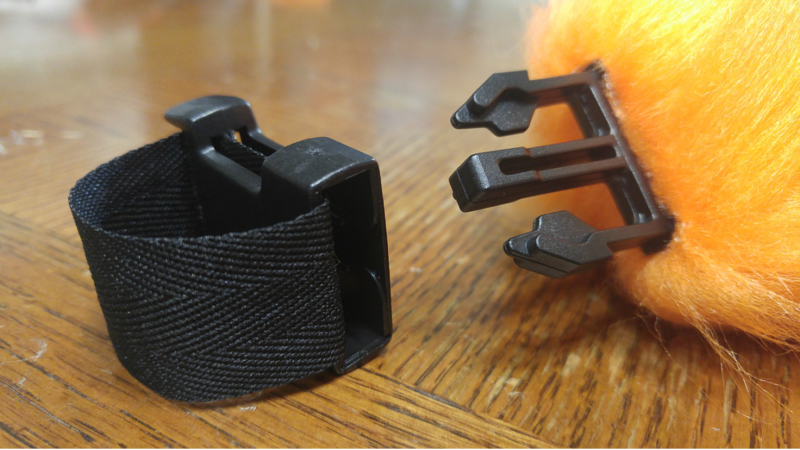 Slide the belt buckle piece on to your belt and then simply “Click” your tail into place. The design holds on super strong, and allows for quick and easy click-on, click-off ability. All AnthroWear tails are fitted with a universal size buckle, so you can wear one belt buckle, and click on any of our tails, any time! 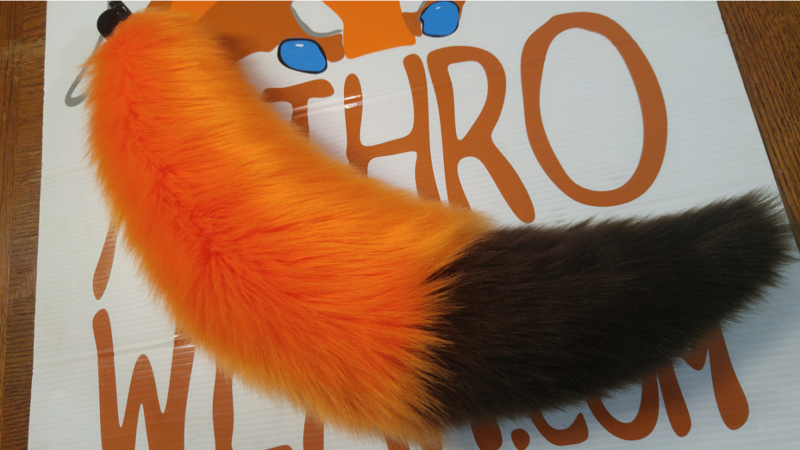 FREE 7″ Grooming Comb included with any tail purchase! 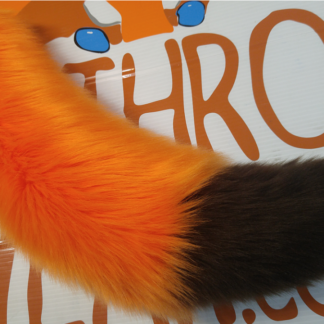 Comb fur with every use to keep your tail looking new for years to come! Machine Washable on gentle-cold cycle. Hang to air dry at least 24 hours. DO NOT MACHINE DRY. 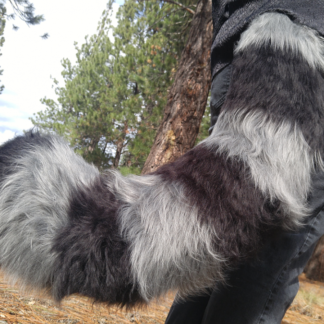 All AnthroWear tails are entirely hand made to order by our team of extremely talented crafters, at our hometown workshop in Bend, Central Oregon, USA. 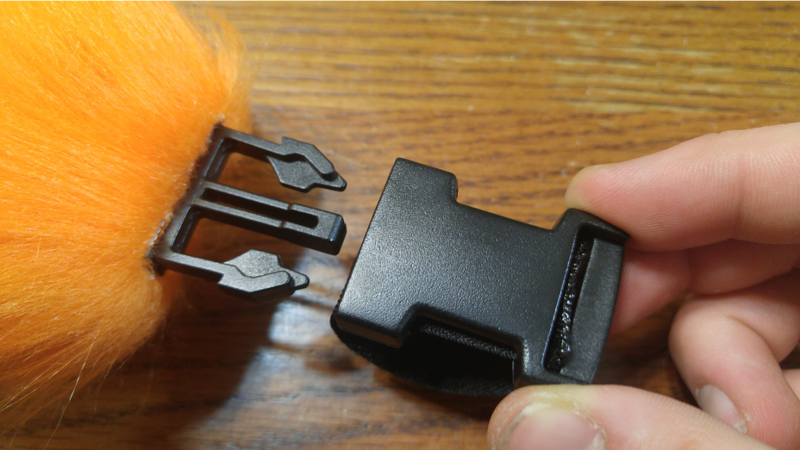 We do everything we can to source the highest quality materials from USA-based suppliers. By buying this product you are supporting excellent labor practices, quality artisanship, and a trusted brand. 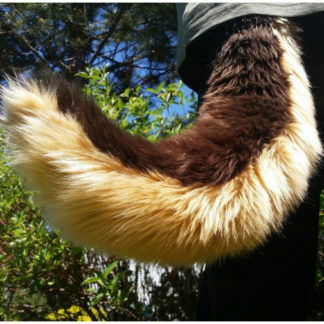 We hope you LOVE your new AnthroWear Fox Tail!